Plan and design for cost savings and increased efficiencies with our C-Suite guide to cloud management. Every organisation needs efficient and optimised IT infrastructure, whether run internally or on the cloud. 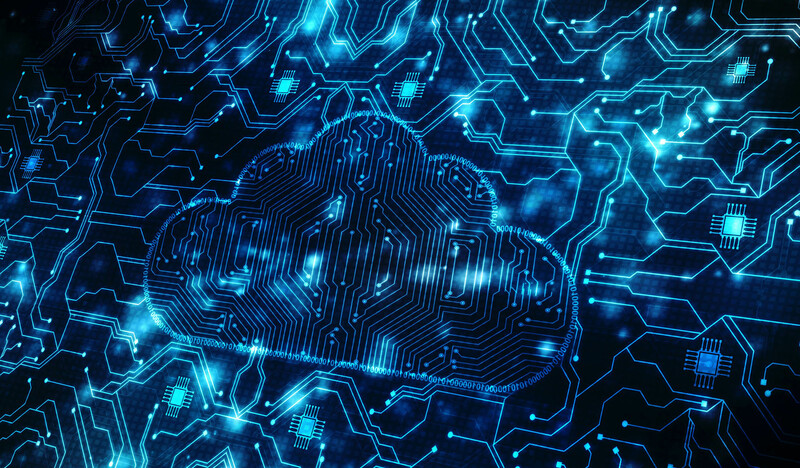 Use these tools to make your operations more effective, formulate your cloud strategy, and drive digital transformation. Moving to cloud isn't a shortcut. You still need the IT disciplines and process defined by ITIL and to follow best practice. Once you plan to move one or more of your organisation's services to the cloud, ask your service provider these questions. We hold ISO9001, ISO14001, ISO20000 and ISO27001 certifications. 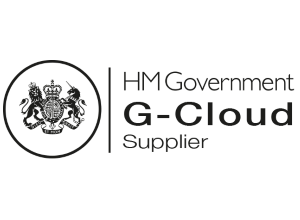 All customers benefit from the same approved cloud services we make available through the Government’s Digital Marketplace.